Wedding Photography Checklist - Things you MUST keep ready! 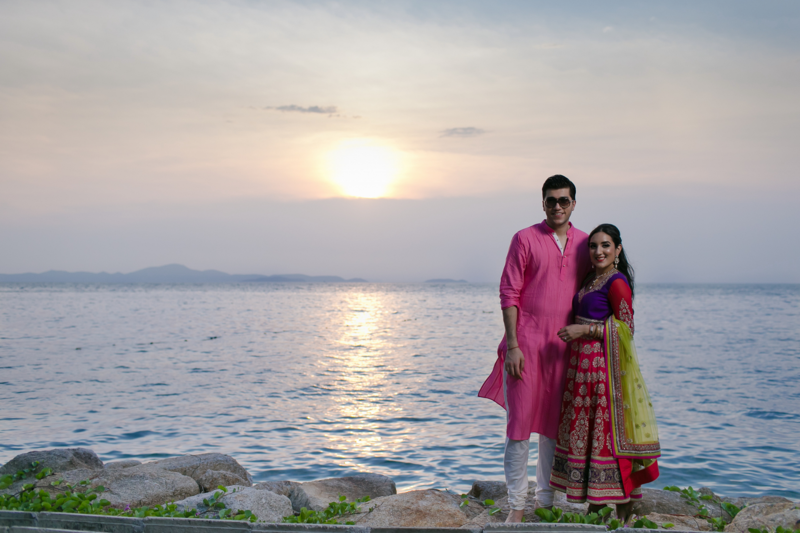 On your wedding day, it is always a delight if your photo-sessions go on smoothly and being prepared is all you can do. So, based on my years of experience, here’s a wedding photography checklist that’ll help you avoid last minute hiccups! 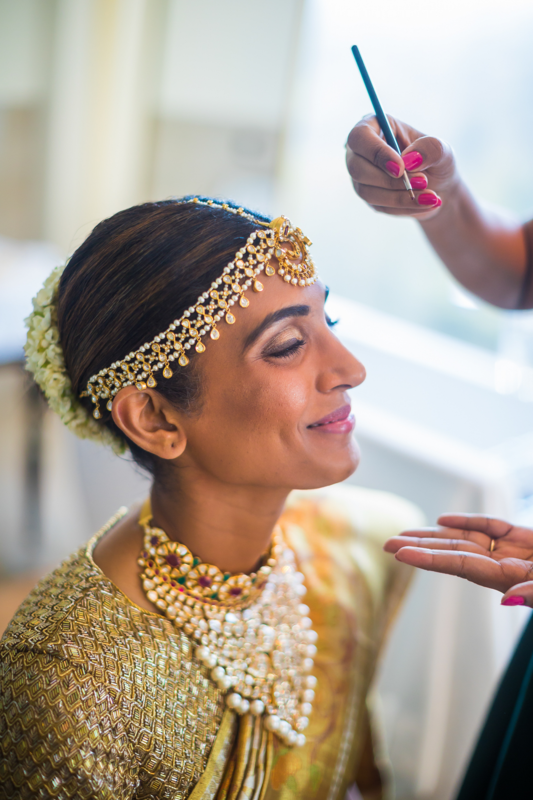 Wedding Photography Checklist #1 - Getting Ready for ‘Getting Ready’ Shots! Those quintessential getting ready shots will always be close to your heart, but they require some ‘before-hand’ prep from your end as well. Have the lehenga/sherwani/customized bride-groom hangers ready and available. 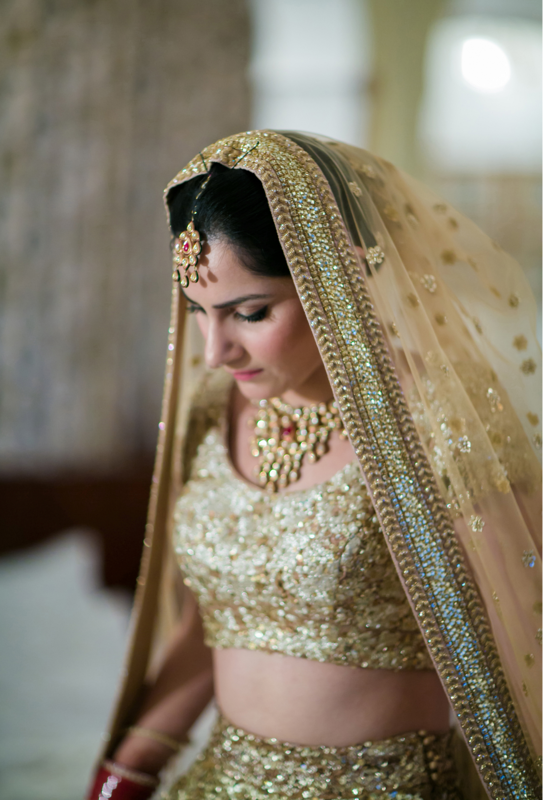 Identify the spots where you will hang your outfit and other good spots to get clicked in your bridal suite. Is it well lit? What kind of extra lighting is required in your bridal suite? Think of these and discuss with your photographer in advance. For those personalized accessories - shoes with messages, or phones with ‘bride name’ – make one of your bridesmaids responsible for arranging them beforehand and keeping them ready. A lot of time, effort and a good portion of your wedding budget goes into your wedding jewellery. 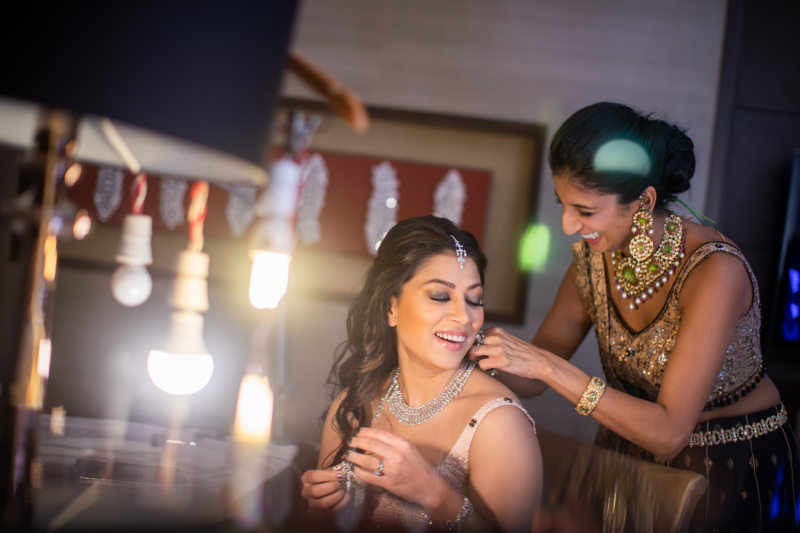 But at the last minute when brides are actually getting ready, they often miss out getting those precious jewellery shots done! This is simply because there is so much to do at that moment and you can’t really accompany the photographer, nor leave the heavy jewellery alone. 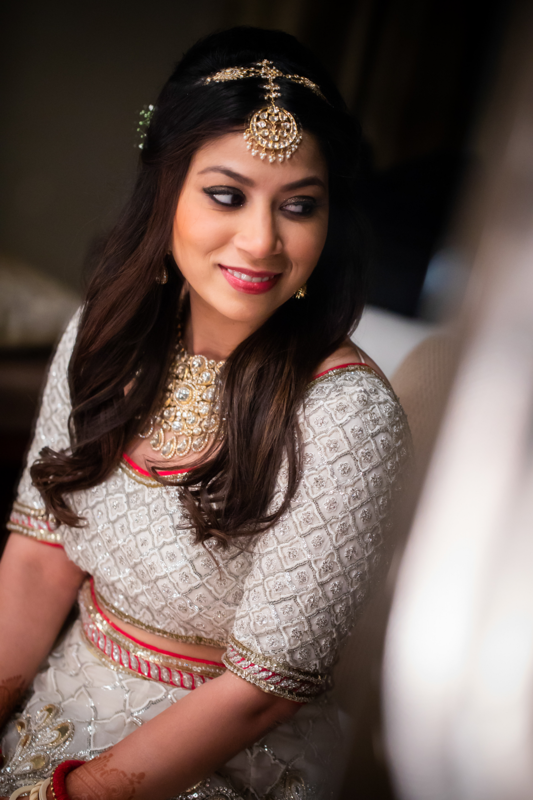 So my advice is, assign a trusted family/friend to take care of the wedding jewellery for the sake of getting them shot with the photographer while you are busy elsewhere. 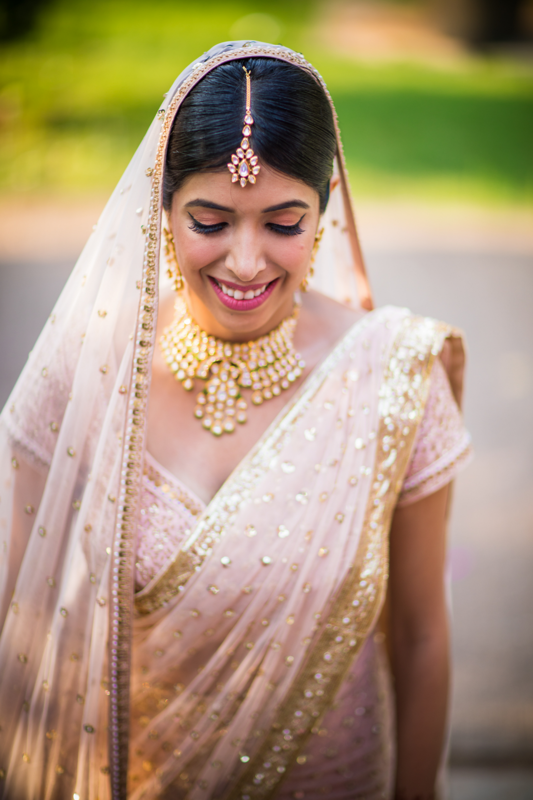 He or she will handle your jewellery and be present the entire time when your photographer is clicking them - maybe in the garden or on a velvet cushion or wherever he wishes to! Trust me, this is the only way to get these pictures clicked in a ‘no-tension’ systematic way. Lighting is to photography, what a pen is to a writer! 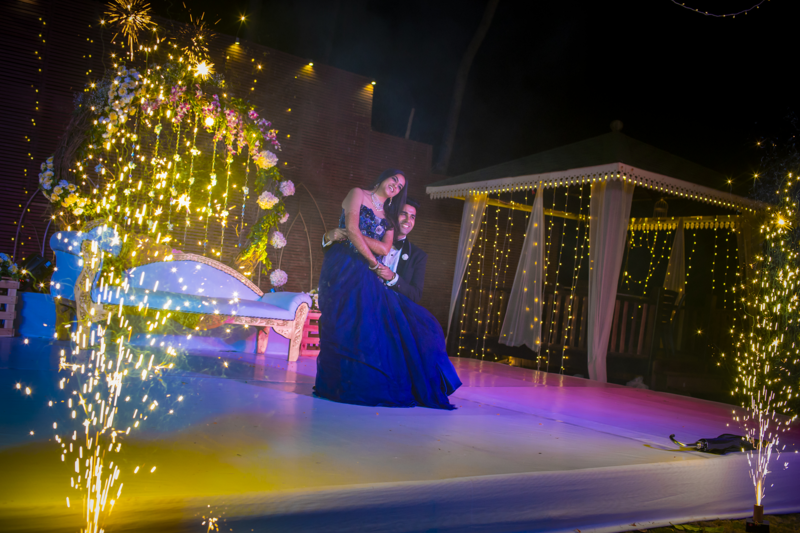 Whether you have outdoor wedding events or indoor or a mix of both, speak to your photographer and planner and discuss the lighting arrangements together. 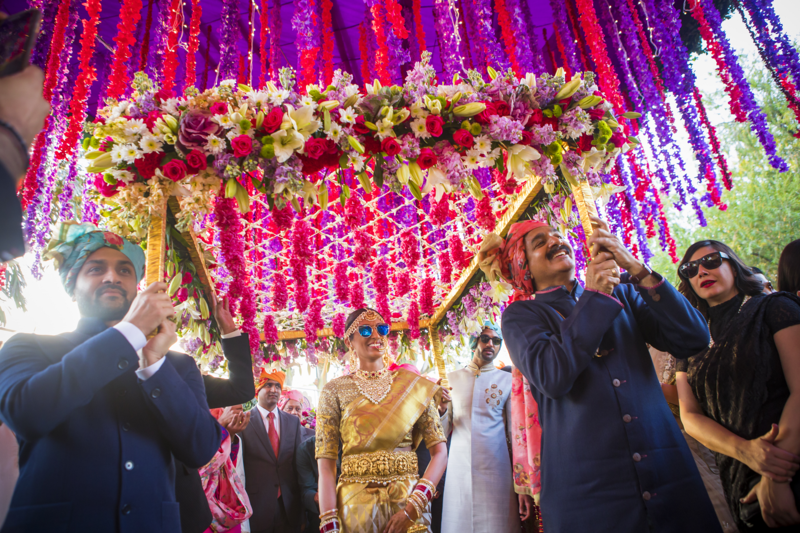 Discuss the timeline and lighting arrangements at each event - this helps your photographer understand what more lighting equipment is required from his end for those perfectly lit photos at each function. For indoor events like receptions in a banquet - you should discuss if the existing lights are enough or ask the planner to install additional lighting appropriately. 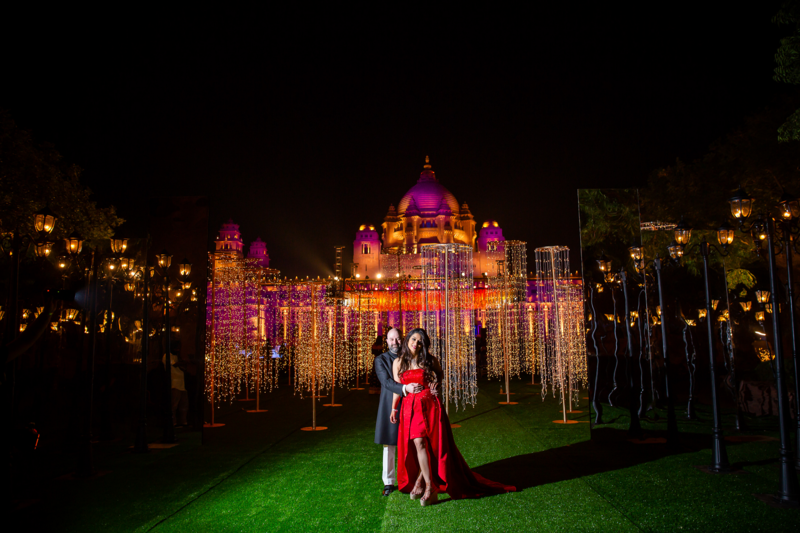 People often forget the lighting at the mandap and how many memorable wedding pictures will be taken there! 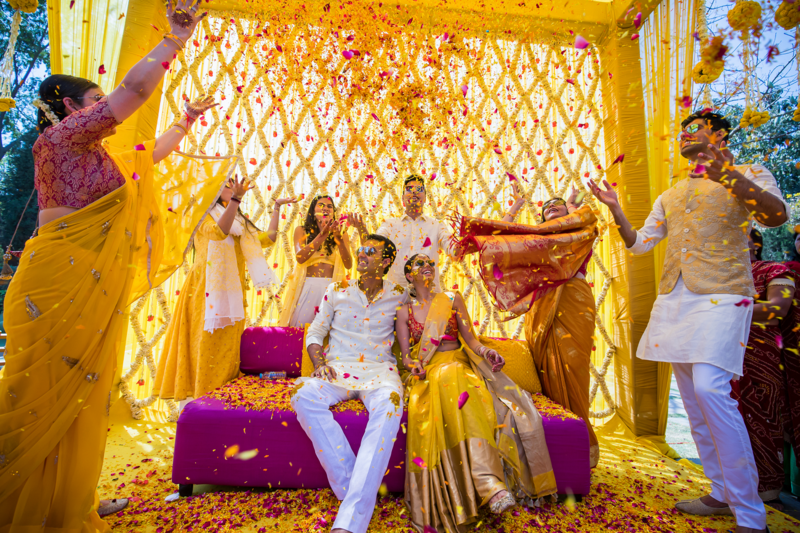 So, the lighting inside your mandap has to be perfect for the pictures to turn out perfectly romantic and divine. 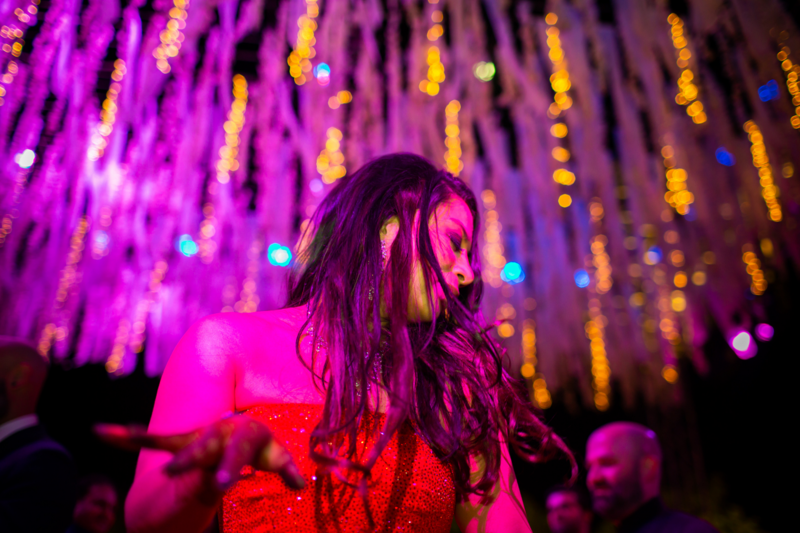 If it’s an evening/night wedding, lighting plays an even more important role. So make sure your planner and photographer are aware of the available light setup and ready to make additional arrangements as required. It’s important to get your photobooth ready according to your wedding theme and event. 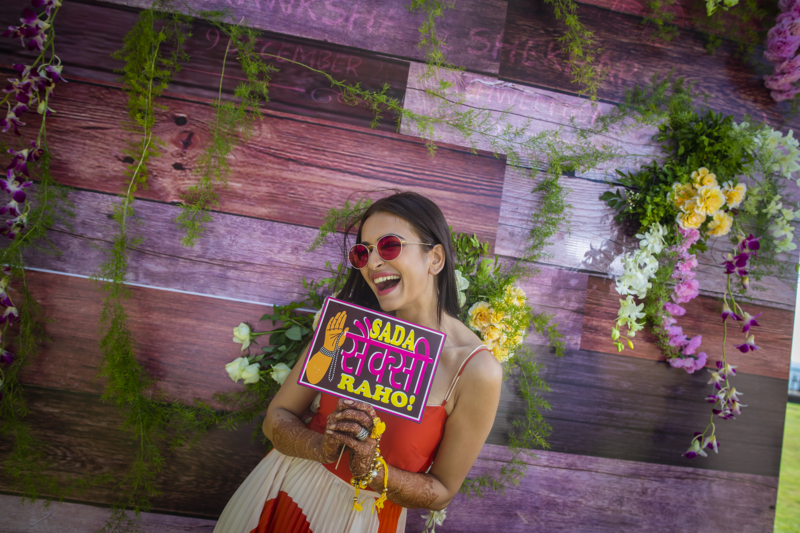 While a classy floral photo backdrop works well almost anywhere – from reception to sangeet; a quirky kitschy photobooth is just what you need for a pool party or a mehendi party but will definitely not work well for a reception. 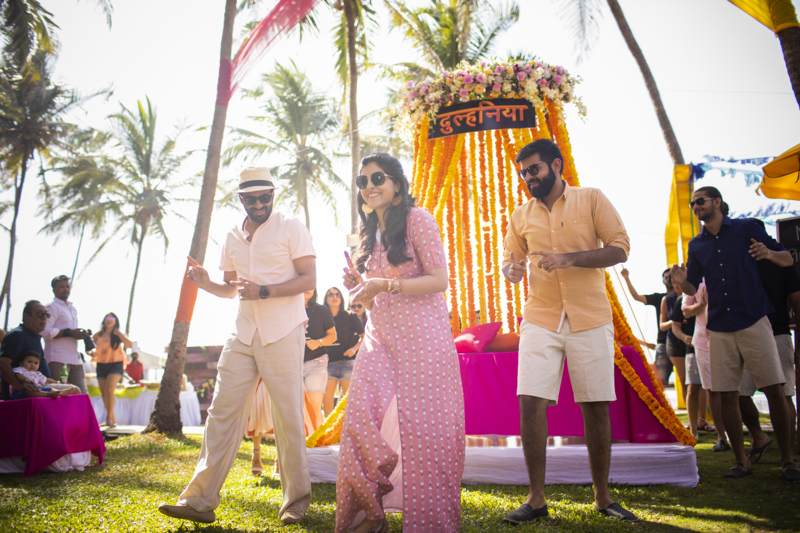 Also, if yours is a typical big fat Indian wedding where you expect large groups to be photographed together; your photo booth should be big enough to accommodate all! Typically, a 12 feet by 15 feet photobooth should be perfect, so people are not left out of your group shots. 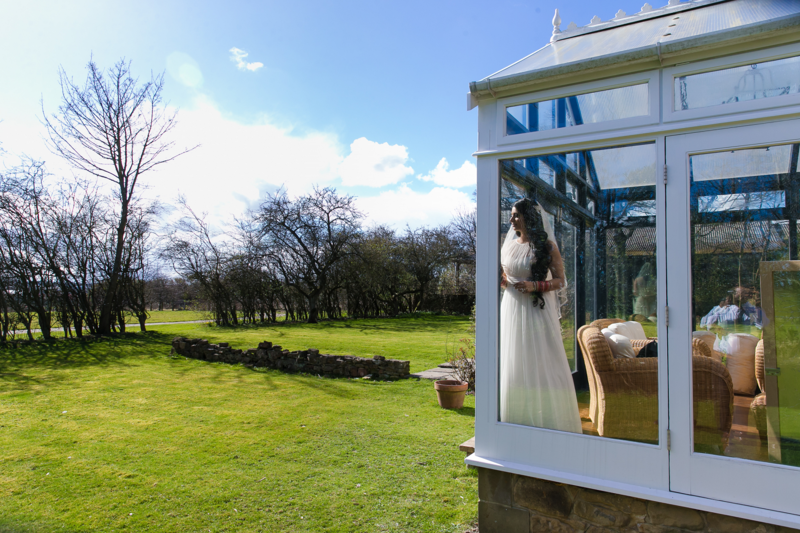 The most unpredictable factor in an outdoor wedding is obviously the weather. 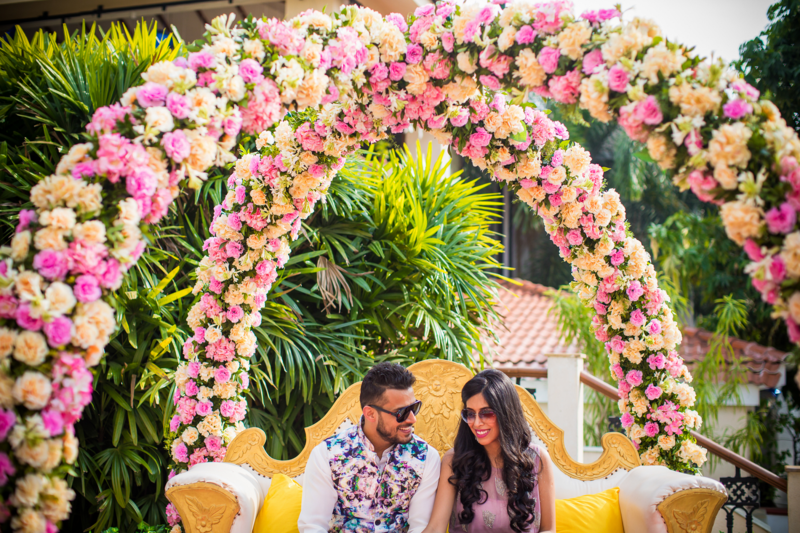 It goes without saying that you need to keep a lookout for the weather forecast on the day of your event and plan ahead for alternate arrangements with your wedding planner. As for your wedding photography, it helps to keep umbrellas, raincoats and towels handy if you’re venturing out for a photosession in your heavy outfits and expect a downpour anytime soon. If you’re not dressed heavily and don’t mind getting wet in the rain, plan accordingly and be prepared to get some ‘drenched in love’ candid shots done! 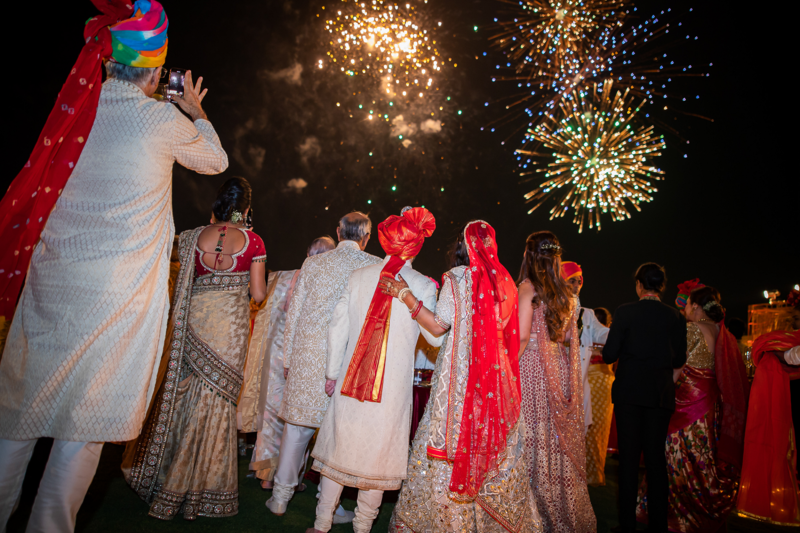 Once your wedding theme and venue have been finalized, it’s best to take your wedding photographer along to the venue once and make sure the planner is present too. 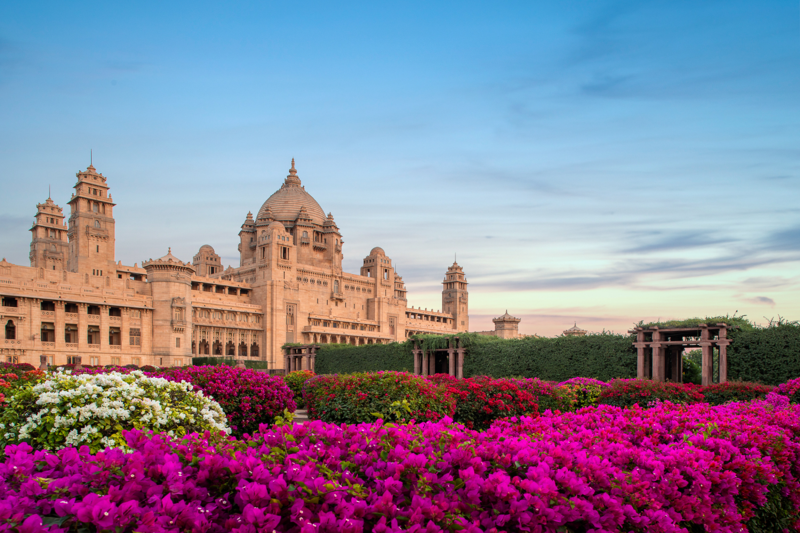 Together, you can discuss and better visualize the different design elements that are expected to be placed and which of these could be used as photo-ops by your photographer. Identify the best photo spots with your photographer and let your planner know if you need any additional decor/lighting/drapes or props there to add impact to ideas. Also, list down the best corners and spaces for couple or group pictures and make sure you have this list handy when you actually rush for the pictures on the wedding day or in between functions. Aren’t beach weddings all about those fun and romantic heavenly beach shots captured before or after the wedding! They are... but only if you plan ahead and keep everything ready. Talk to the hotel reception to arrange for an assistant to help at the beach whenever you head out for photography. He needs to be on the spot with a stash of towels, drinking water, umbrellas or any other essential tid-bits; so that you and the photographer don’t end up running to and fro from the beach to the hotel a hundred times! Also, it’s usually windy and sunny at the beach, so don’t forget to carry your hats, sunglasses and make-up kit (water proof!) for the sessions. I know it’s not possible to have a rigid plan, as there will always be delays; but sharing a tentative flow of events with your photographer will help. 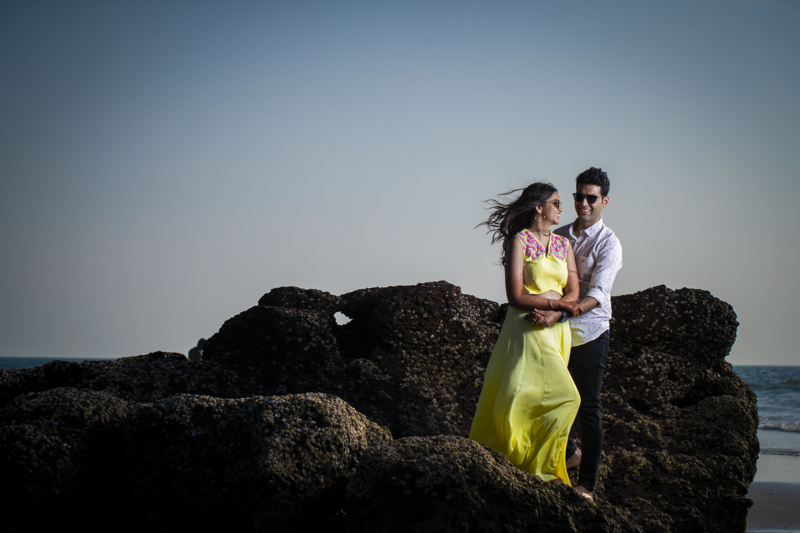 Discuss with him when you both can flit out for quick half an hour photo sessions in between events, so that he knows! 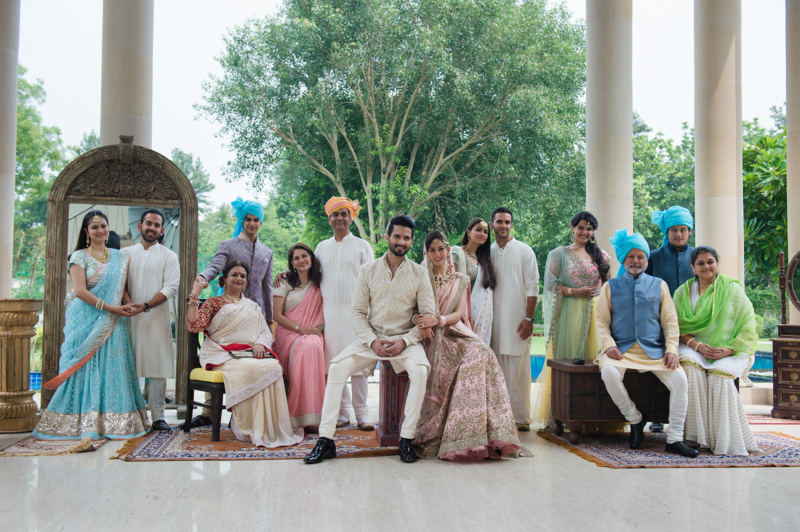 Share a ‘Family and Friends’ list with your wedding photographer – please! And if possible, assign a relative to him (one who knows all the key family members and friends), so he can call them and help him spot them when needed. Also, at events please arrange to have your elderly relatives clicked first, so that they don't tire around waiting for their turn. Trust me; don’t have your photographer waste time searching for people he doesn’t know. In the end, you’re the one who’ll feel disappointed if your wedding album misses out people close to your heart! 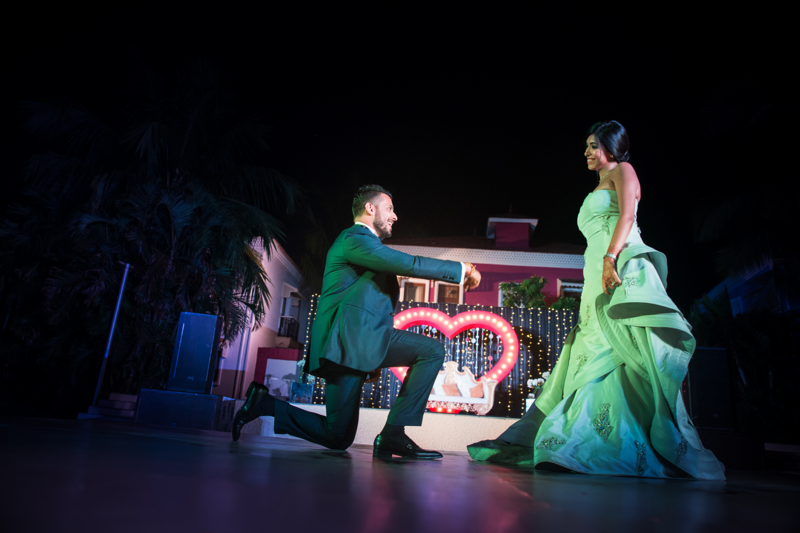 Whether you’re planning a flash mob performance or a surprise proposal for your better half, it makes sense to loop in your photographer into the plans so that he is ready and available with necessary equipment on the spot. Think that’ll spoil the surprise? Discuss with him and work out a way for him to be ‘undercover’ or waiting close by for your signal (yes that works!) But it will be a shame if your photographer misses out on capturing the lovely surprise because he’s not available around on time with his video camera or lights or batteries! While me and every other wedding photographer worth his salt understands and appreciates the spontaneity and madness of wedding photography – this little checklist goes a long way to help you get the most of your wedding album, without last minute sweat! Do share with others and let us know your views. 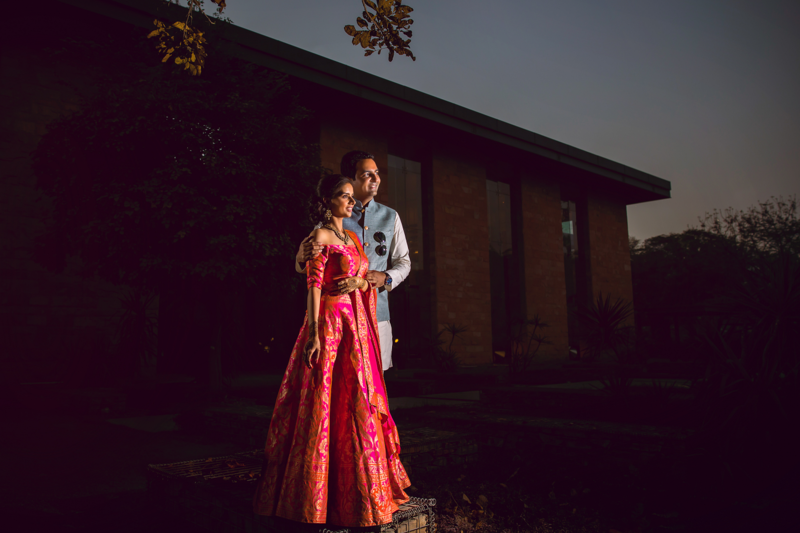 Feel free to connect with us NOW regarding our latest wedding photography packages, availability and more ideas. 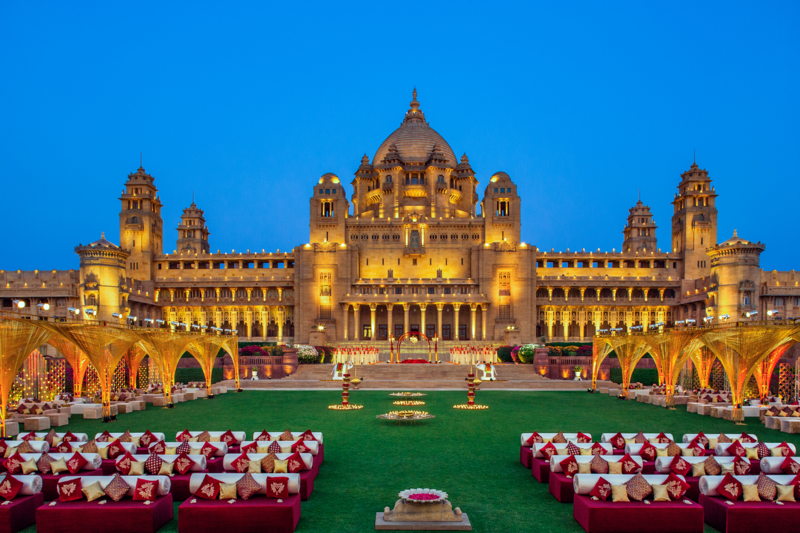 Insider's Insights - Top Destination Wedding Venues in India to look at!